Dr. Rob Fowler is the 2017 recipient of the Teasdale-Corti Humanitarian Award presented by the Royal College of Physicians and Surgeons of Canada. This award is given to a Canadian physician to acknowledge their work in health care or emergency medical services, which may have included personal risk or exposure, and went beyond the normal r outines of practice. 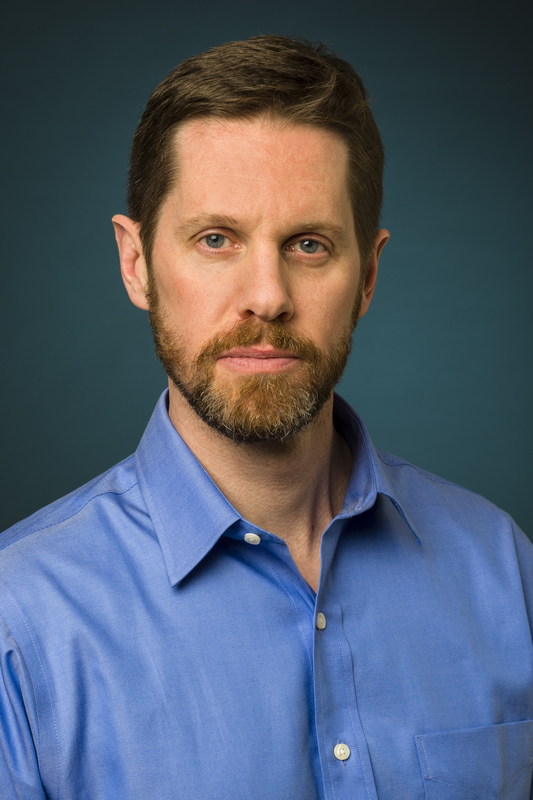 Dr. Fowler, an associate professor at the Institute of Health Policy, Management and Evaluation (IHPME), is well-known for his first response efforts during the Ebola outbreak in West Africa in early 2014. In the midst of a one year sabbatical, during which he had chosen to work with the World Health Organization (WHO) in Geneva, he soon found himself on the front-line of what would come to be known as one of the most serious epidemics of infectious disease in modern history. The previous method of treating patients with the Ebola virus, which causes severe dehydration in those infected, was often not aggressive enough to successfully nurse patients back to health, the common belief was that these patients were destined to die. “In the early stages of the outbreak, many health care workers and organizations were very concerned about even placing in an IV drip to sustain hydration due to the risk of infection,” says Dr. Fowler, who is also program director of the IHPME Clinical Epidemiology and Health Care Research stream at the University of Toronto. Providing adequate re-hydration during the course of the disease proved difficult without proper equipment or clinical protocols in place, but was necessary in order to prevent critical damage to key organs such as the kidneys or the cardiovascular system. Dr. Fowler alongside his colleagues from Medicins Sans Frontieres (MSF) and the WHO continued to push for a more supportive method of care that would enable the patient to rid their body of the Ebola virus on their own. Seeking to alter the management of the epidemic, Dr. Fowler and his colleagues in West Africa published on their early experience with the disease as a way to advocate for continued resources and improved care (New England Journal of Medicine). It did take many months – well into the outbreak – before clinicians working in the affected countries were able to obtain standard equipment to support acute medical care sufficiently, with only one unit in West Africa able to provide full critical care with ventilation support and dialysis machines. Previous mortality rates associated with the virus and in the early stages of the outbreak, were set at 80 per cent but over the course of 2014 through 2015 with an increasing amount of doctors and clinicians recruited to assist in combating the virus, in addition to Dr. Fowler and his colleagues advocacy for more supportive patient care, the mortality rate was reduced to less than 40 per cent and in countries in North America and Europe, the mortality rate was reduced even further, to less than 20 per cent. “This is never an individual award, though it is a privilege to be acknowledged for this work, which speaks to the Canadian response, of which I was just a part. This is really an endorsement of the teams that do this kind of work every day,” says Dr. Fowler, noting that this was and still is a collaborative effort.